A player with a career highlighted by 29 Tests for New Zealand and 162 NRL games for the Warriors, the signing of Johnson is a major coup for the Sharks, with the 28-year-old set to add x-factor and attacking flair to Cronulla's backline from next season. "It's been a crazy few weeks but it's good to lock it all away. I can't wait to get over here and to rip in. It's really exciting," Johnson said. "I want to add value where I can. The Sharks are a tough side, they know how to win and that's what I'm excited to be a part of." Understandably, Flanagan was also thrilled to be adding a player of Johnson's calibre to his NRL squad next year. "To recruit a current Test half at this time of year is a massive boost to our club, the playing group our members and fans," Flanagan stated. "Shaun's football talent is going to be a huge plus for our team and his experience will undoubtedly help with the development of our younger players. "Players like Jayden (Brailey), Kyle (Flanagan) and Blayke (Brailey) are some who can only benefit from having Shaun in our team. "And added to all of that, he has outstanding character, has done some great work in the community in New Zealand and he will also be an asset to the club off the field as well," Flanagan added. "The signing of one of the world's best halves should be celebrated," Russell said. "Shaun accepting our offer is an endorsement of our team and the football program we have here. He will add a tremendous amount to our squad next season. The first interview with Shaun Johnson is now playing in the video above. Follow @Cronulla_Sharks on Twitter. 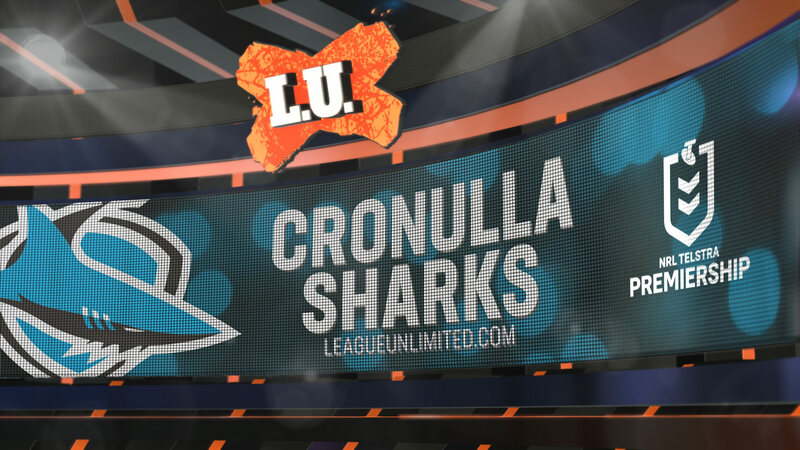 More articles from Cronulla-Sutherland Sharks.